Comments: A series of essays and interviews by and with prominent and not so prominent Dutch artists and fans. Some pieces are excellent, such as the interview with choreographer Hans van Manen about Elvis as dancer, or that with actress Monique van de Ven about Elvis as actor, and some are less successful. 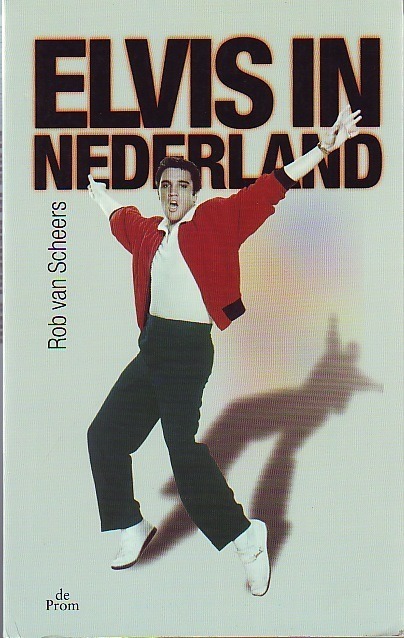 Author Jan Cremer wites a good piece, and the story of a return journey to Elvis places in Germany by some fans is highly enjoyable, too. Well illustrated in black and white.